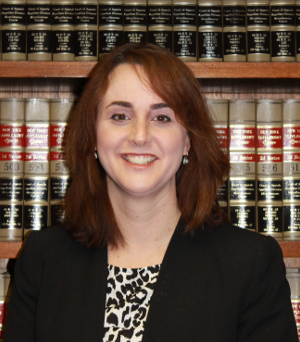 Associate Christine Farrell specializes in estate administration, estate planning, real estate and education law. Mrs. Farrell handles estate planning and estate administration matters of all degrees of complexity, as well as special trust and fiduciary matters. Additionally, Mrs. Farrell counsels individual and institutional clients in the areas of real property transactions and education law, as well as helping parents of children with special needs obtain the educational services to which they are entitled by law.